Comment: I am creating a 18 x 18 children's play area on a cement floor in a maritime museum. I have carpet toys, boats and trains. I need blue and brown carpet to represent water and land. I'm on a tight budget. Comment: Floor was horribly done and needs to be redone and maybe re-stained to a different color. Comment: purchased house, currently vacant. looking to refinish approximately xxxxxxxx sq.ft. of hardwood floors. Comment: Home built 1926. Resurface and seal a livingroom,hallway,bedroom with closet. Comment: Few rooms in the home need to have the carpet re-stretched. Tacoma Flooring & Carpet Contractors are rated 4.75 out of 5 based on 854 reviews of 54 pros. 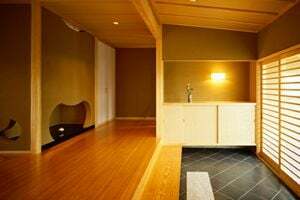 Not Looking for Flooring & Carpet Contractors in Tacoma, WA?